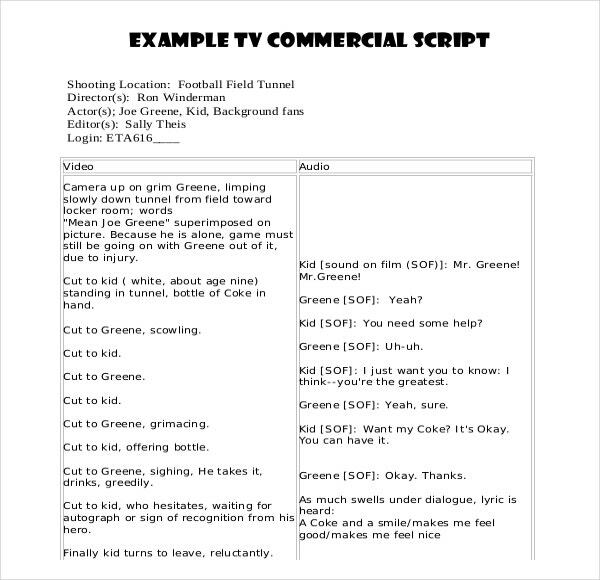 In any movies or plays where there will be script or sequences of events that must be followed by the actors and actresses to fully express the essence of their play, for the script writers they can have assistance using the book writing template offered in Microsoft word, excel or PDF file where there will be faster and direct format to type down the scenes and lines of each character in the story. You can also see Obituary Writing Templates. There will be no more things to adjust in the Writing Template as the user can select samples that are apt to apply in the script they are making. All the lines and words can be arranged in just a single sheet where the flow of the story will never be disrupted. 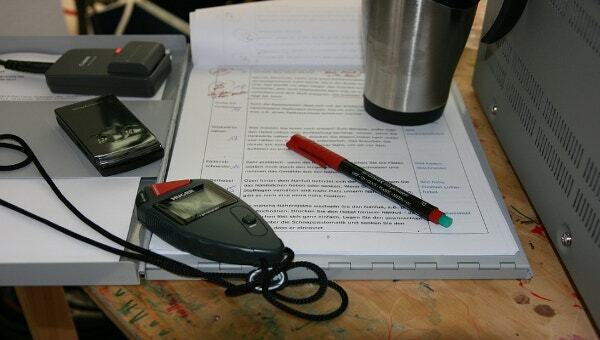 While writing scripts you might be feeling difficulty in sorting out each and every scene, dialog or event sequence. As for creative a perfect feel and putting your imagination into reality these all need to be appropriately managed and structured. Thanks to script writing templates that have made this task pretty much easier. With Microsoft word carrying numerous script templates, it is now quite easier for you to create a perfectly structured scripts without much efforts. Different types of templates come in different script structures and you can choose the template that fits your play’s sequence of events. You can also see Letter Writing Template. A perfectly prepared script is important part of you play as your character’s actions will directly be connected to how well you have worked on your script writing. Once you have plotted your complete story, characters and scenes, it is time for you to write a well-defined script. A script writing template is the thing that can work wonders for your play. As it helps you to make scene by scene sequence of your story in a single format. These templates give you an appropriate way to make your artist connect necessary feel, expressions and dialogues together thus resulting in a Powerful Presentation of your imagination. 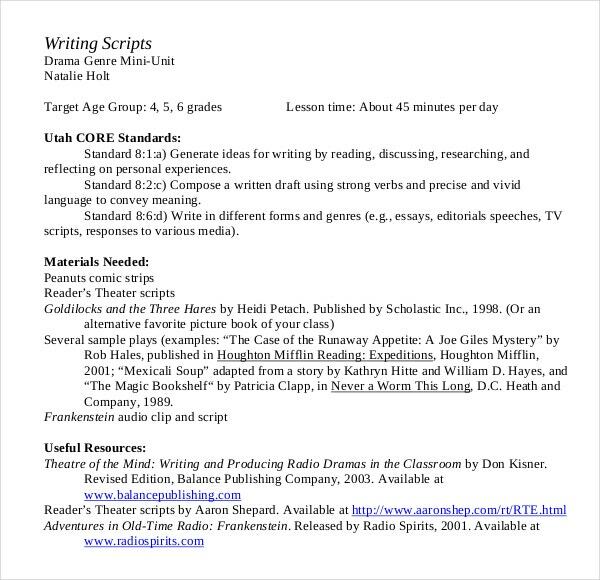 Microsoft word’s numerous script writing templates eliminate the need of spending money on script writing software. 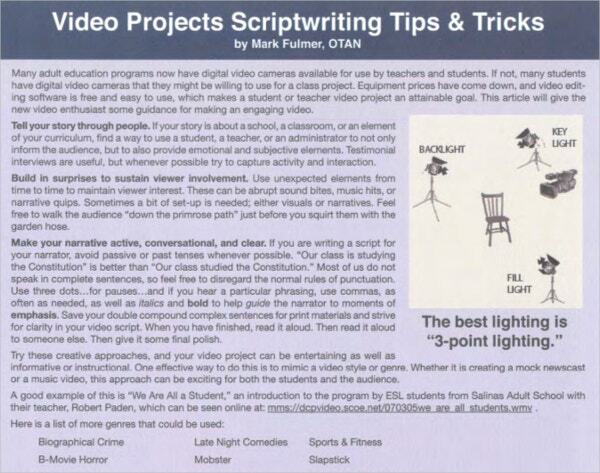 Its great range of script writing templates are just worth many script software. You can easily prepare required screenplay in very less time. You can create macros or you custom styles with formatting of your choice and your script will be ready for theatre, TV or film in no time. Script writing is the most time consuming process as it demands a lot of thinking for adding necessary emotions to a particular scene. Script writing templates makes your script preparation task to simple and less time consuming one by offering you the required structure. 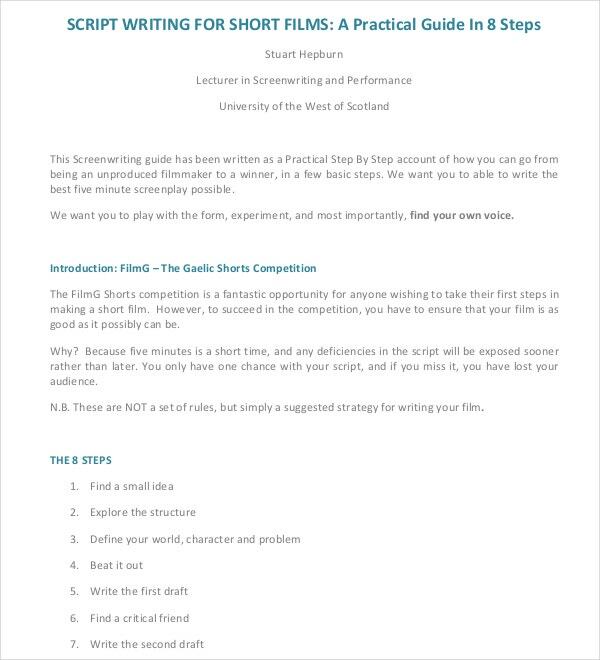 As now you will not have to structure the whole screenplay, you can utilize your time in giving much more effectiveness to describing scenes, dialogues, expressions and more in your Screenplay Outline Template. All the script writing templates in Microsoft word offer you an option to make custom changes in those to come out with a more personalized script structure. You can eliminate the sections that you feel doesn’t fit in your story and add more if you feel necessity of doing so. This can also be done in quite simple ways without disturbing the overall sequence of the template. 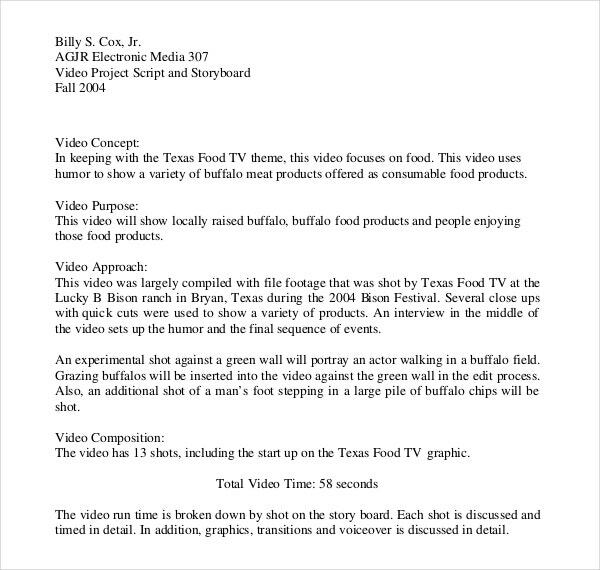 You can also see Writing Proposal Template. If you want to save money as well as time in your script writing process, the script writing templates are the best option for you. With these templates you can add ultimate emotions to your story without much efforts.